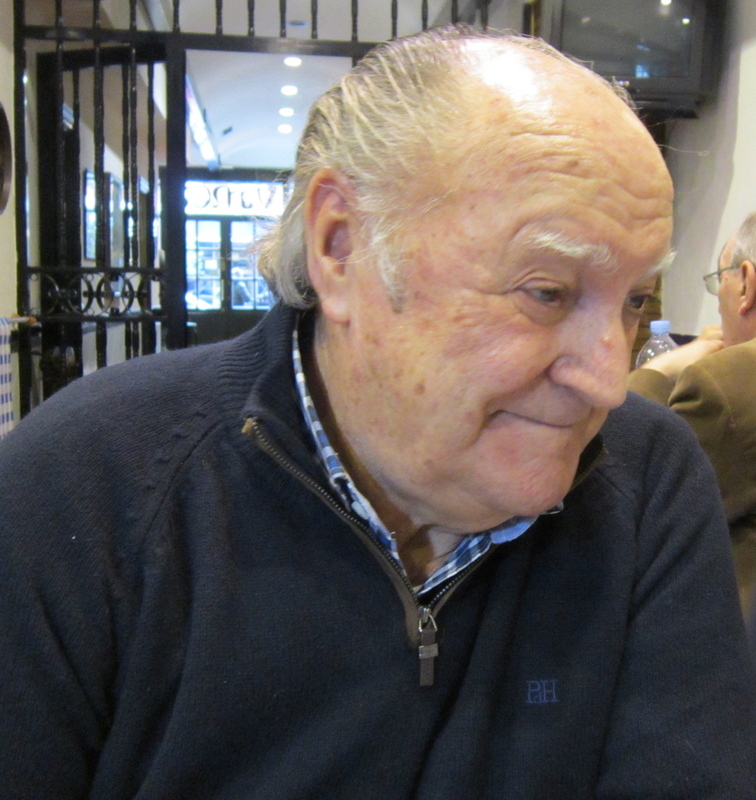 This entry was posted in Some history lessons, Wines I've enjoyed and tagged claret, clarete, Ezequiel García, Rioja rosé, San Asensio by insiderioja. Bookmark the permalink. As youi know, I have been championing these clarete-ojo de gallo wines from this region for years. . Some of them are magical. Thanks for your article. No mention of that lunch Bodegas Lecea, where we just had a San Asensio Clarete-Rosado, including the one from 1991 that would have been in good shape still if the cork had been good? Is the word Clarete legal for export? 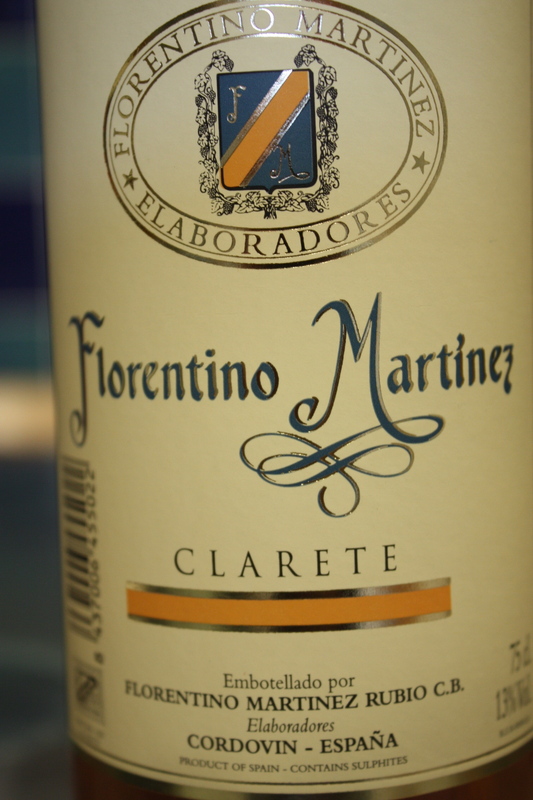 1) ‘Clarete’ has been approved by the European Union, so no problem selling the wines anywhere in the EU labeled as such. As far as the USA is concerned, you will have to ask the TTB. 2) I’m going to write another post about the tasting of several clarets and rosés in addition to the ones we tasted with Luis Alberto. Great, Tom. I am glad this is appearing on that side of the pond. I would hate to see this long-held secret escape from la Rioja before I can get some of them imported. 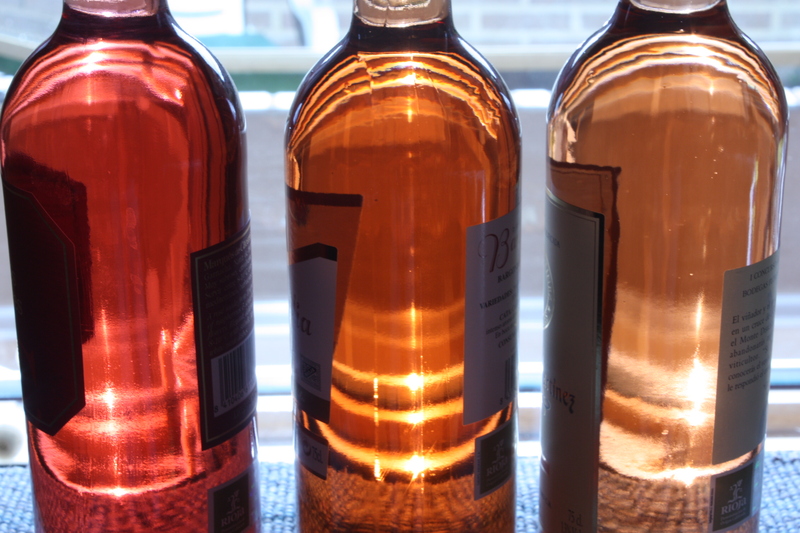 If you want to taste some other really good non-Rioja rosados from Navarra, Cigales and Arlanza, I can have them sent to you. And anyone in southern Rioja who makes great Claretes or rosados or ojo de gallo roses who wants to send me samples is very welcome to do so.